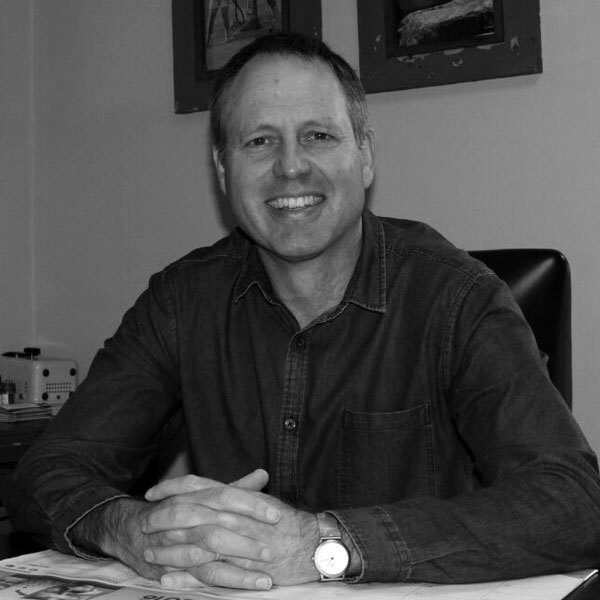 Dr. Danie Schneider specialises in obstetrics and gynaecology. He prepared comprehensive and reliable information on women’s health for his website. It helps his patients better understand their condition before he meets with them, what to expect during pregnancy or menopause, as well as information on the many other female conditions and procedures. 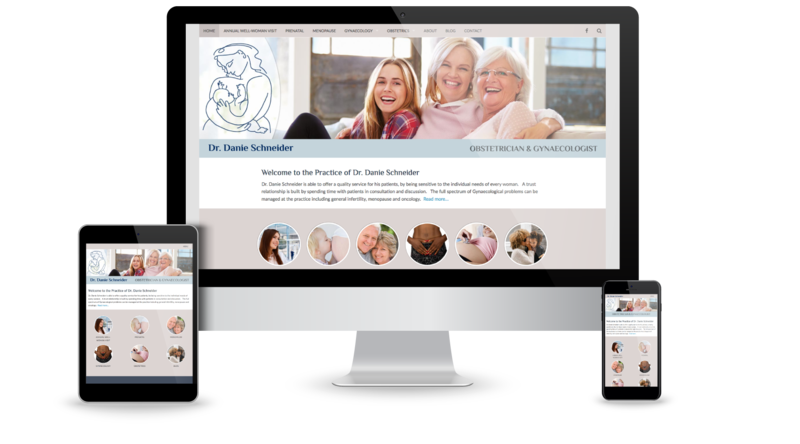 Dr. Schneider regularly publishes new articles on his blog resulting in his website becoming a popular resource for women’s health. From the first meeting with Arie it was evident that he listened to our request and was able to provide clear direction. He understood the needs of the practice although this was new territory. He was able to adapt to our needs and provided the necessary creative input. I have no hesitation in recommending him.